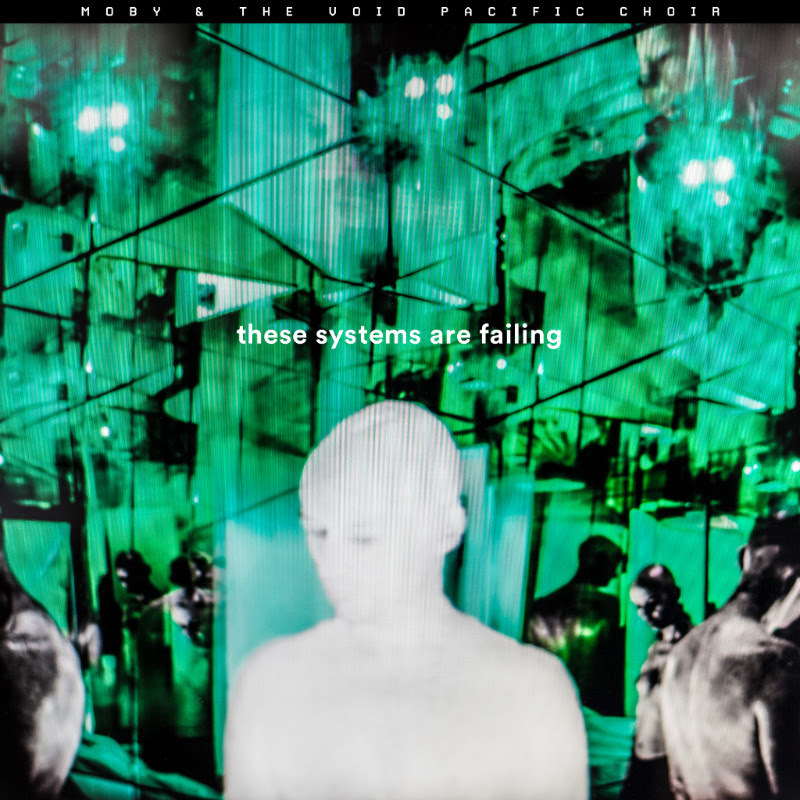 Within just two days Moby & The Void Pacific Choir’s new video for ‘Are You Lost in The World Like Me?’ had gone viral, trending worldwide. One week in and this incredible animated video now has 14.8m plays on Facebook and 1.9m plays on Youtube . The video is directed by critically acclaimed illustrator Steve Cutts, and is a lighthearted look at the collapse of our species and society which takes its inspiration from Max Fleischer’s iconic animation of the 1930’s.